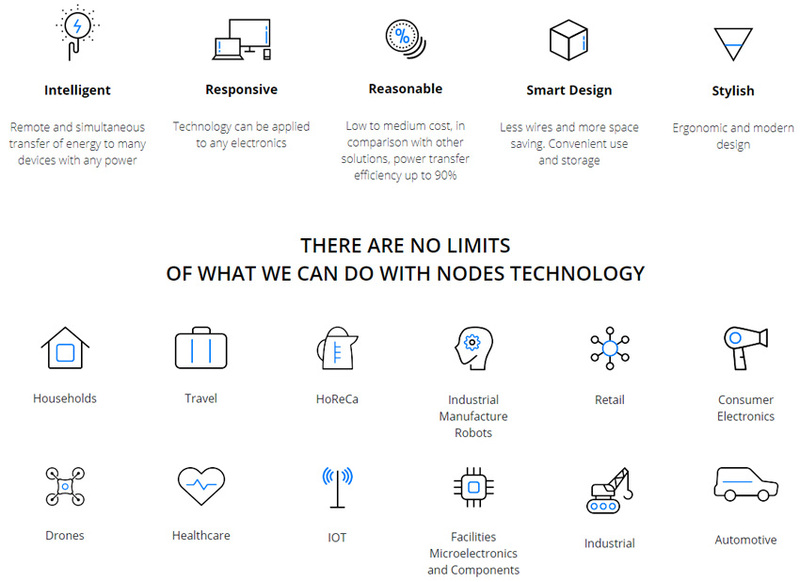 Node is a revolutionary high-tech start-up, that forms a new market niche of wireless transmission devices for both private and commercial use. Our innovative developments, research activities in the field of storage and transmission of electricity, allow us to offer solutions that are characterized by high quality and efficiency of use. As the presence of wireless power transfer technology increases in consumer electronics, the industrial and medical industries are shifting focus towards this technology and its inherent advantages. 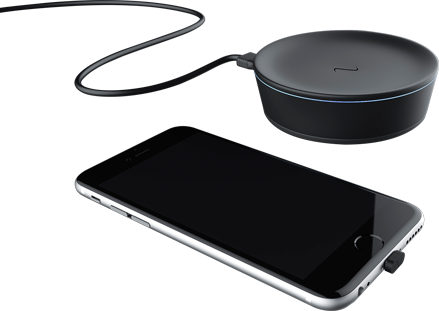 As communication interfaces are becoming increasingly wireless with technologies like WLAN and Bluetooth, wireless power transfer has become a relevant option. Completely new approaches can be taken that not only offer obvious technical advantages, but also open up possibilities for new industrial design. This technology offers new concepts – especially in industrial sectors struggling with tough environmental conditions, aggressive cleaning agents, heavy soiling and high mechanical stresses (e.g. ATEX, medicine, construction machines). For instance, expensive and susceptible slip rings or contacts can be substituted. Another field of application is with transformers, which have to satisfy special requirements, such as reinforced or doubled insulation. In 2017 the Node brand was created in order to implement the idea of the project, register the intellectual property rights, attract key specialists in the field of wireless energy transmission to take part in the development of the products. Today, it offers the market a number of technical solutions in the field of wireless energy transmission – from consumer electronics to industrial products. The project’s ITO (Initial Token Offering), presented by Node, is a fundraising operation aimed at the commercialization of technology and continuous production of devices. surface of the body; the vehicle will be ready for charging. The body itself can act as a receiver. refueling a gasoline car on a regular gas station. charged from our wireless device. route. No need to connect the drone now to the connector or have a special bar for charging. example, by placing the charging stations on houses. data on the state of the environment in real time, remotely and with low power consumption. blood sugar levels, etc. Therefore, Node’s technological solutions are widely used in medicine. the charging transmitter through the body. These types of solutions are under development and would be presented later in 2018.